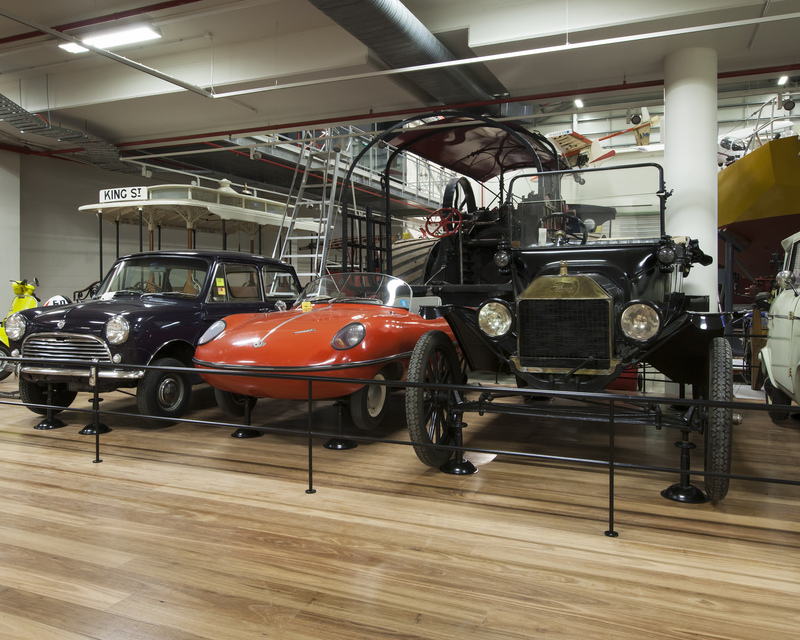 The Museums Discovery Centre (MDC) is a collaboration between the Museum of Applied Arts and Sciences (MAAS), Australian Museum (AM) and Sydney Living Museums. 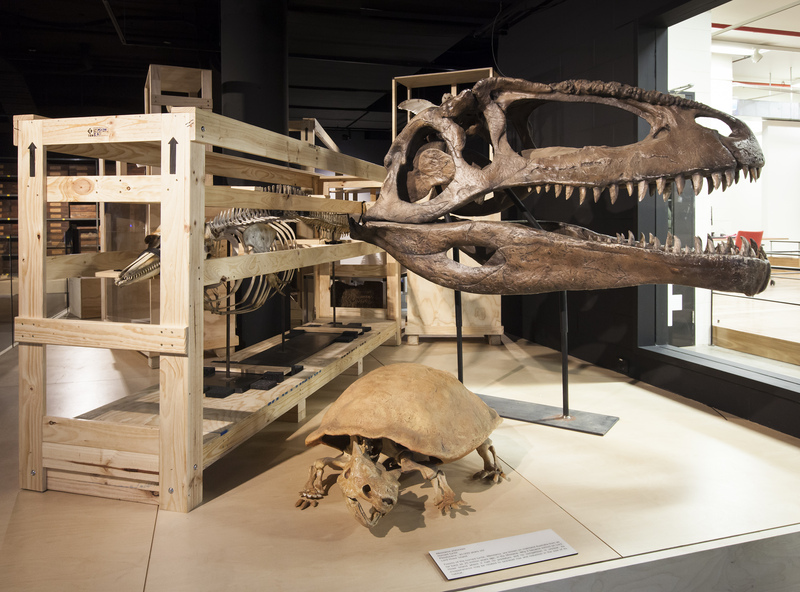 Inside the Museums Discovery Centre you will find millions of treasures, with hundreds on display for you to explore, and thousands more waiting to be discovered through booked tours of the deep collection stores. A visit to the MDC also provides you with a rare opportunity to learn about museum collecting, conservation and research practices.